Price quoted reflects manufacturer‘s minimum advertised price (MAP) for the United States and actual price is determined by the dealer (may vary by country and region). Price is shown without installation cost; additional parts may be required. For more complete pricing information, including installation cost, please contact an authorized Garmin aviation dealer. Under the provisions for NextGen ATC implementation, all aircraft operating in controlled U.S. airspace will need to be equipped with Automatic Dependent Surveillance – Broadcast (ADS-B) “Out” technology before end-of-year 2019. Systemwide, ADS-B is designed to enhance the safety of flight by making your aircraft visible in real time to ATC and to other ADS-B equipped aircraft operating in your vicinity. 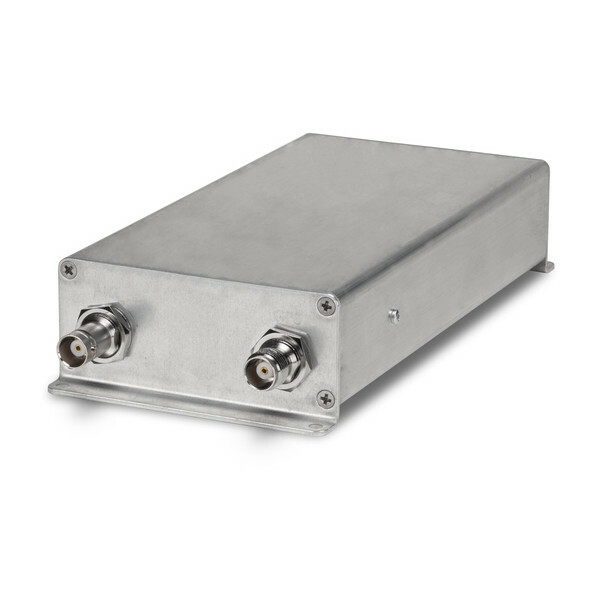 GDL 82 offers a smart, no-hassle, UAT-based solution that connects with your existing Mode A/C transponder/antenna cabling to provide the capability needed for operation below Class A airspace (18,000') over the U.S. 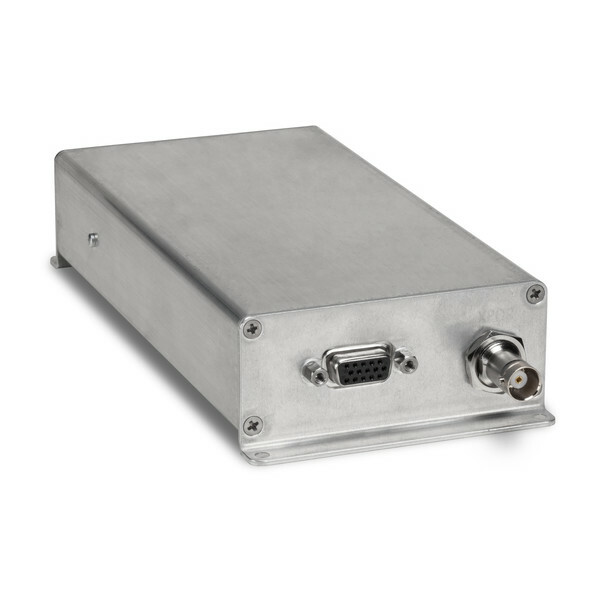 If you’ve been waiting and weighing your options in hopes of finding a value-priced way to keep your aircraft flying with compliant ADS-B, our GDL 82 datalink could well be the answer you’ve been looking for. With more fielded ADS-B solutions than any other brand in the industry, Garmin leads the way in the development and deployment of value-enhanced ADS-B technology. Today, as the 2020 deadline approaches for equipage in the U.S., many new faces, companies and products have appeared in the ADS-B marketplace, offering solutions that sometimes sound too good to be true. By going with Garmin, you can eliminate the uncertainty of banking on an unproven technology or an unfamiliar brand. 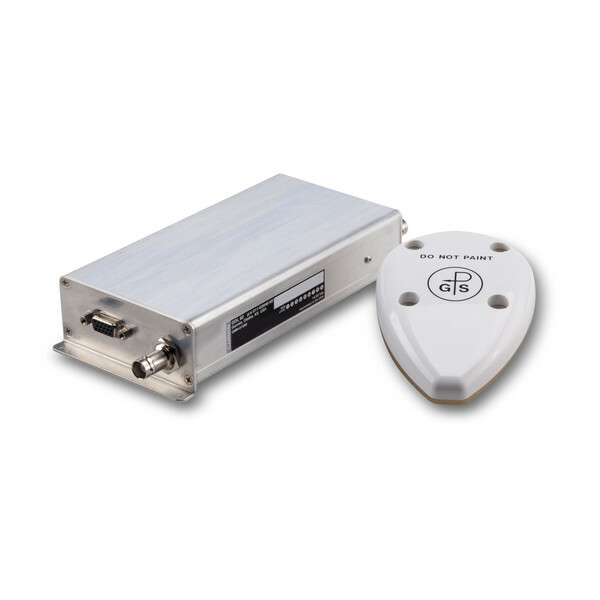 GDL 82 is ready for installation in hundreds of today’s most popular aircraft makes and models using an FAA-approved STC and an FAA Memorandum addressing ADS-B "Out" installations. 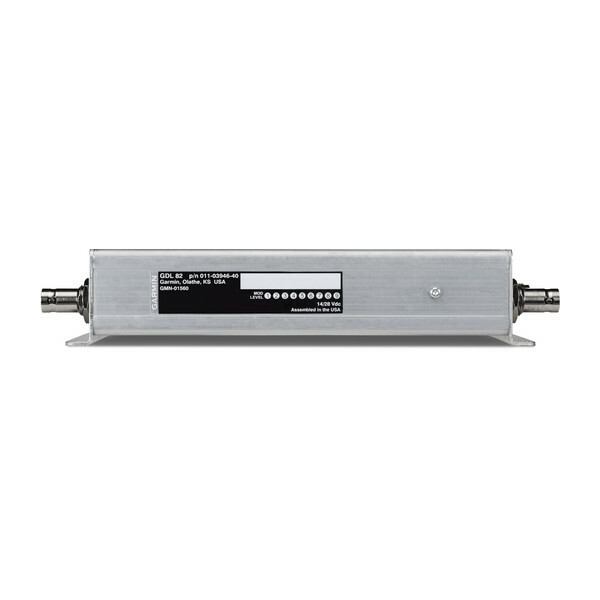 Better yet, your GDL 82 datalink will be backed by a comprehensive 2-year warranty — and by the industry’s No. 1-ranked product support team. For the right solution at the right price, there will never be a better time than right now to equip with Garmin ADS-B.